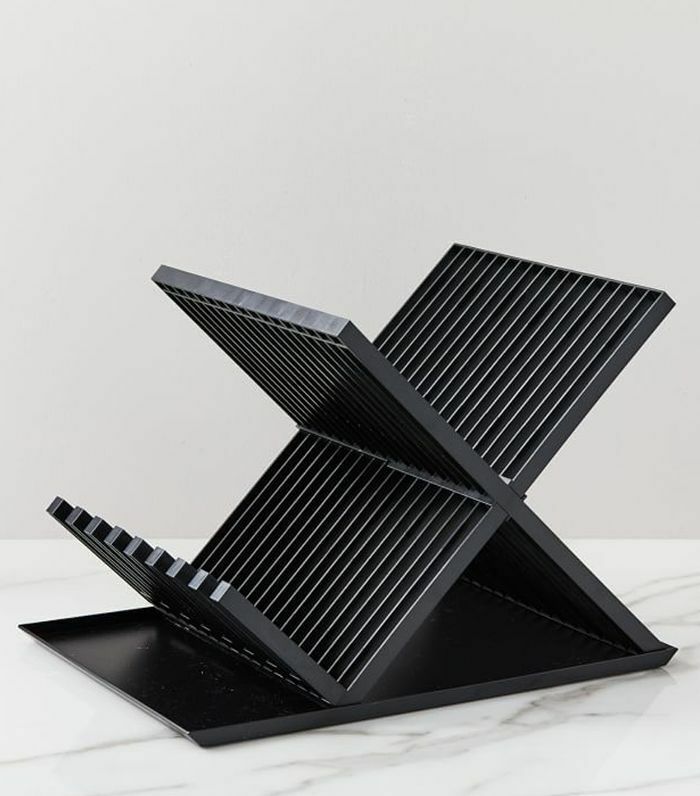 There are décor accessories, stylish basics, and statement pieces that can carry a room, and then there are those essential home items that ensure you'll be ready for anything but also clash with your thoughtfully curated aesthetic. Yes, unfortunately, some of the most essential home items also happen to be the biggest eyesores. We're talking about the must-have appliances, cleaning supplies, in-case-of-emergency tools, and storage pieces. And while we would prefer to tuck them away, there isn't always enough hidden storage space to do so. 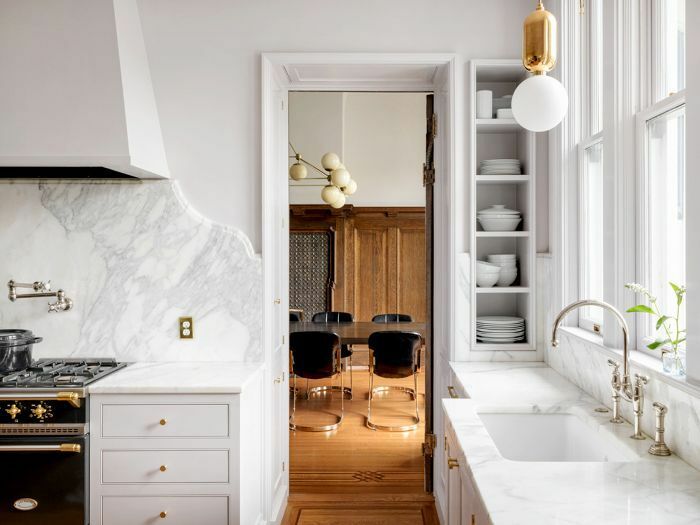 Well, it turns out that that doesn't have to always be the case if you know where to look for chicer versions of the home essential items you simply go without. 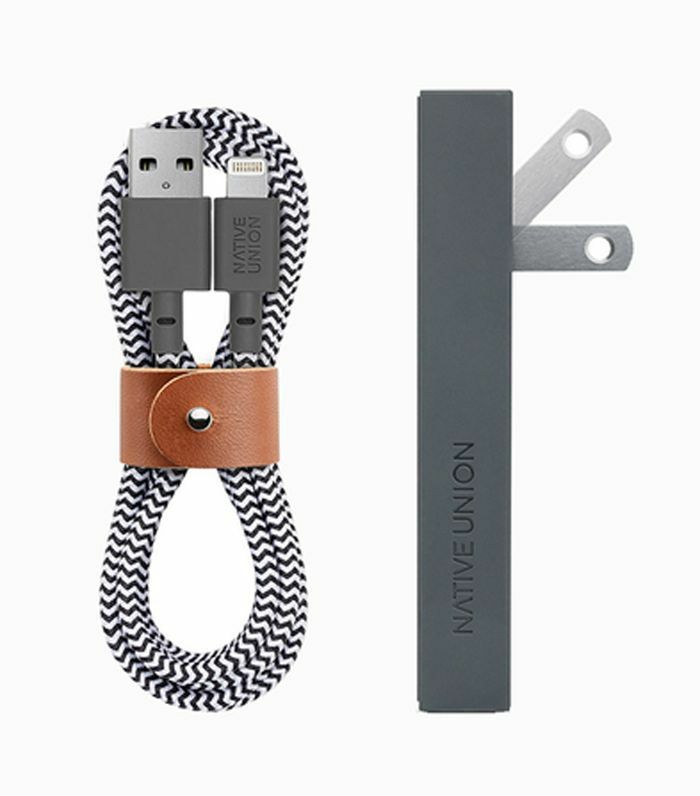 After scouring our favorite online retailers, we discovered the basic accessories, appliances, and home goods we all need—but with a stylish, refined edge. 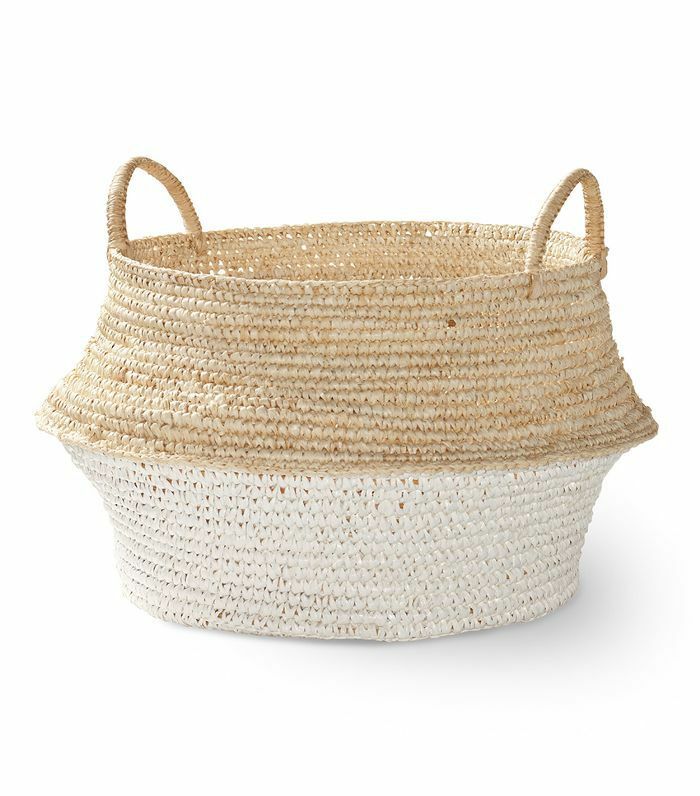 Scroll through to shop the essential home items that won't throw off your décor scheme. In fact, they'll enhance it. Let's start in the laundry room. Opt for a vertical storage solution that's as stylish as it is functional to make the most of a small space laundry room. You paid attention to knobs and cabinet pulls, so don’t forget to be mindful of the appliances you’re adding to your new space. 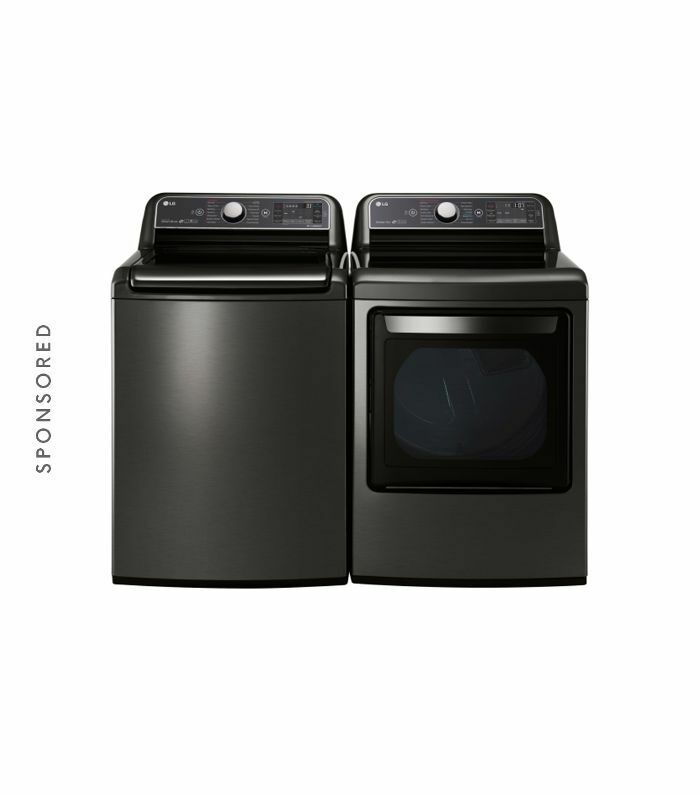 We love the sleek design of this LG Mega Capacity Top Load Washer Pair rendered in chic black stainless steel. 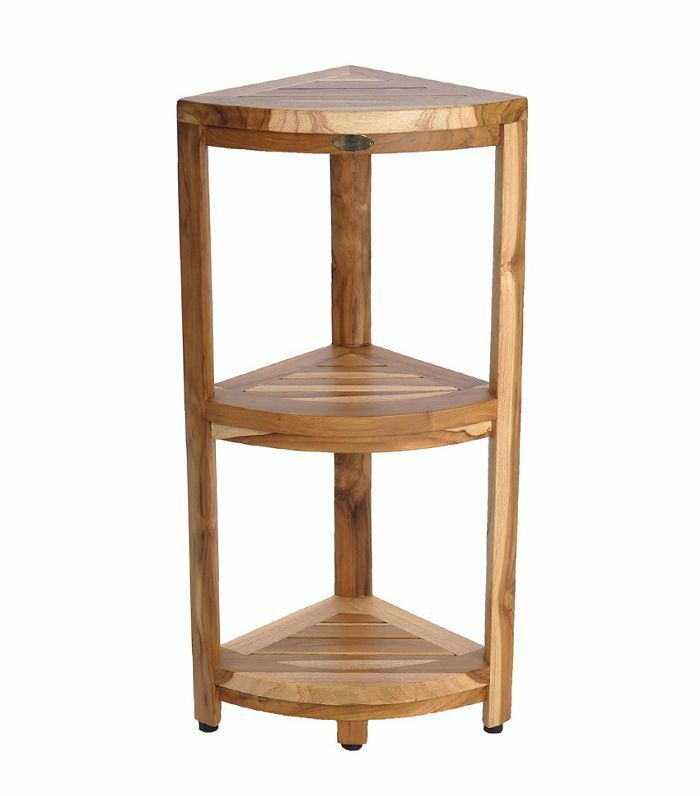 A free-standing clothing rack that doesn't take up too much space is a necessity for hanging all those air-dry only items. An elevated hamper makes the tedious task of doing laundry a little more enjoyable. You can never have too many baskets in a laundry room. This dip-dyed option is perfect for transporting freshly washed linens. 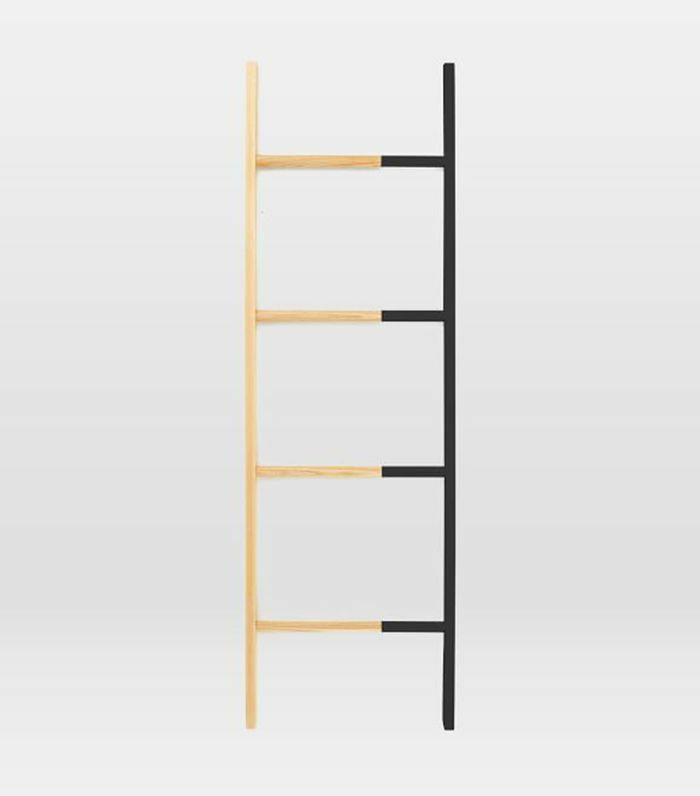 Rather than opting for a plain metal drying rack in the kitchen, upgrade to a more formal black wood version. 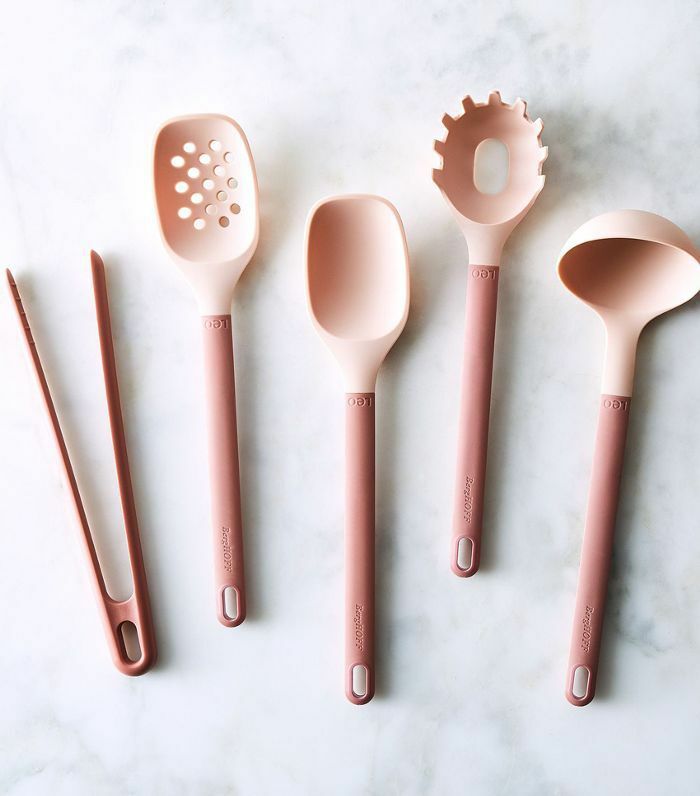 When investing in kitchen supplies and cookware, choose a set that gets the job done while also beautifying the space. This dusty rose set will do the trick. 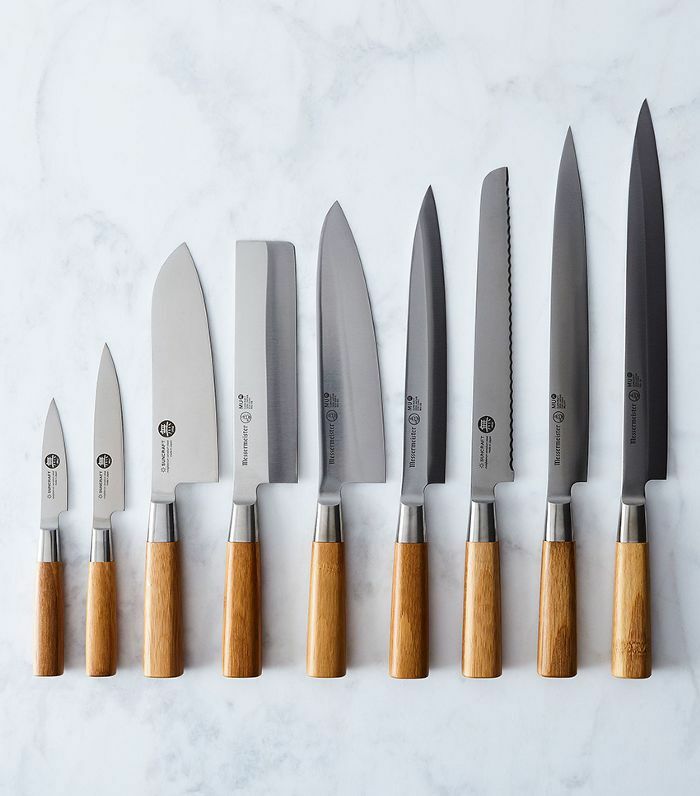 With gorgeous bamboo handles, these beautiful kitchen knives are wall display-worthy. 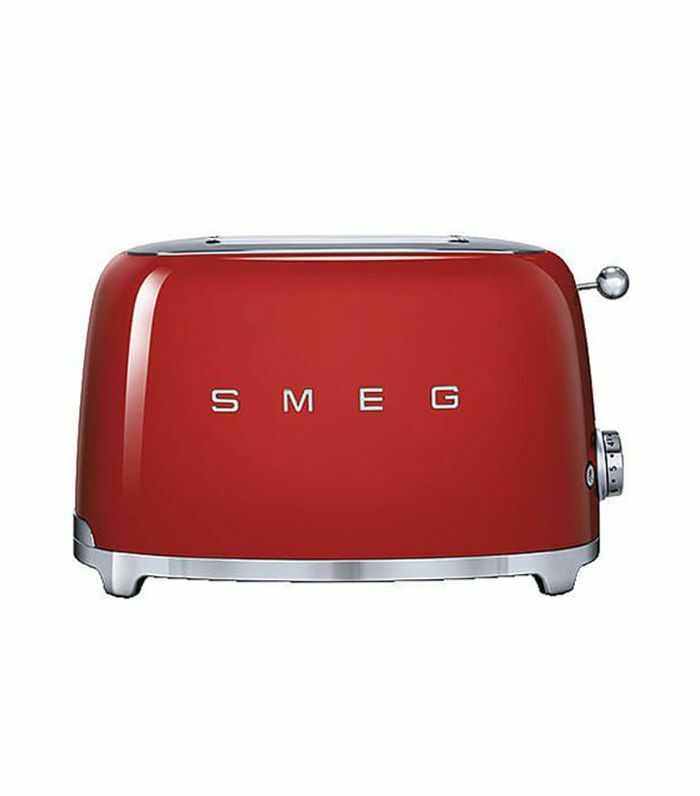 Smeg is a great go-to for kitchen appliances that add retro flair and a pop of color. 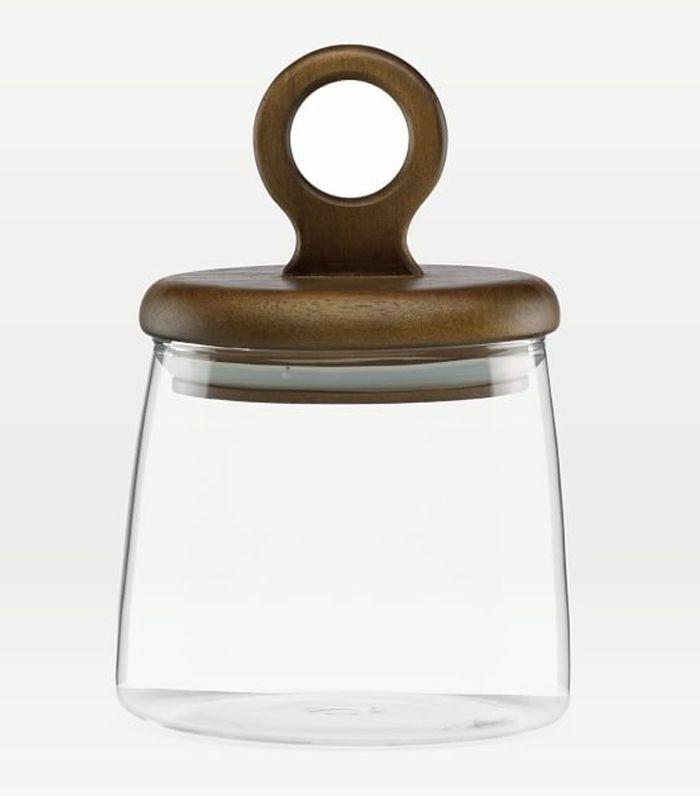 A collection of glass canisters are calm, cool, and collected way to conceal and display your coffee, tea, nuts, and more. Matching bathroom accessories make the necessities and basics so much more stylish. You can buy the whole set, or just get the essentials (like a toilet brush) if you want to sprinkle in a few other pieces you already have. 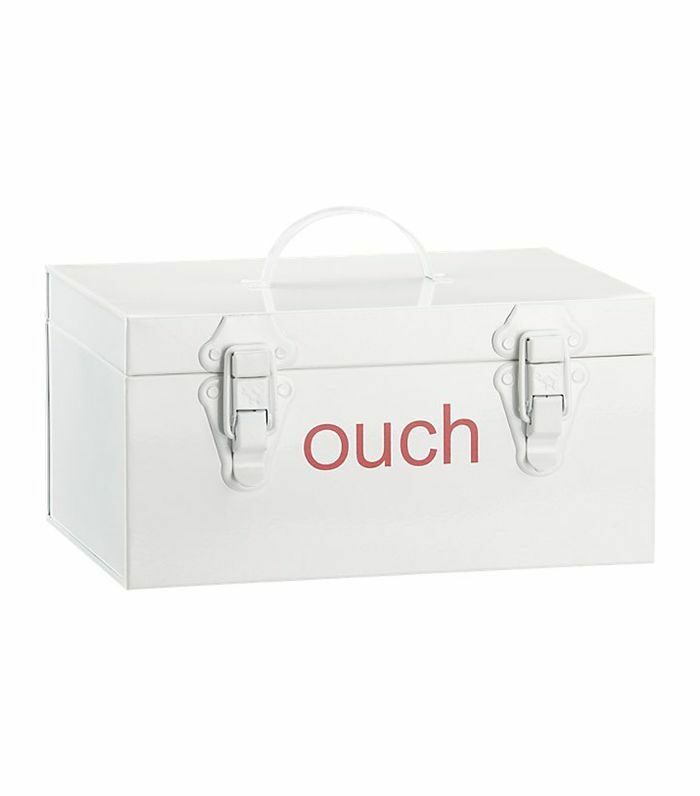 Keeping a first aid kit on hand is always a good idea. This way you won't have to worry about a drugstore run next time you're looking for a bandage or headache relief. Simple touches like a pretty wall-mounted toilet paper holder can really make a difference. 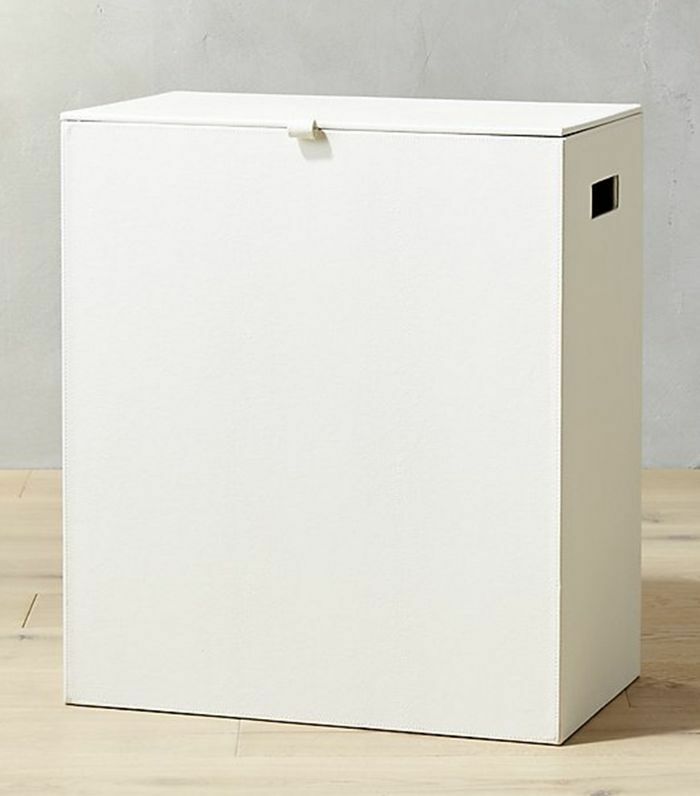 Rather than having all your shower products strewn about the place, keep them organized with a corner storage unit. This sophisticated smokey gray acrylic dispenser will instantly elevate your drugstore hand soap. 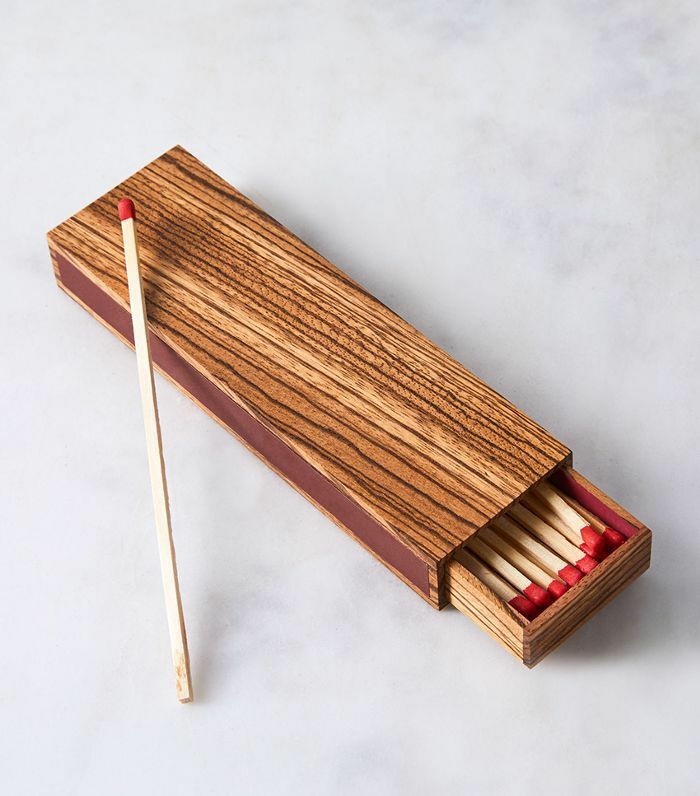 A pretty matchbox will make all your candle lighting needs easy and you won't have to store them away. Just keep them right on the coffee table. 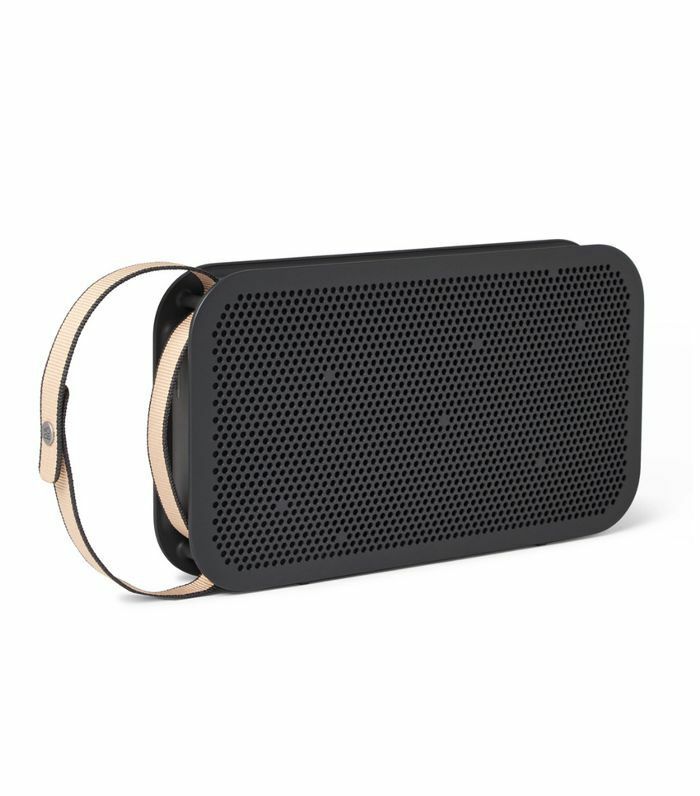 High-quality speakers that blend in nicely with your décor make a world of difference. This diffuser will fill the entire room with a refreshing, comforting fragrance while also doubling as décor, thanks to the intricate design and hourglass silhouette. Here's a stylish clock that keeps you running on time without having to constantly look down at your cell phone. Protect your surfaces by keeping coasters on the coffee table. Choose a set that picks up on other elements of your décor scheme so they're worth the investment and bring in some style, too. 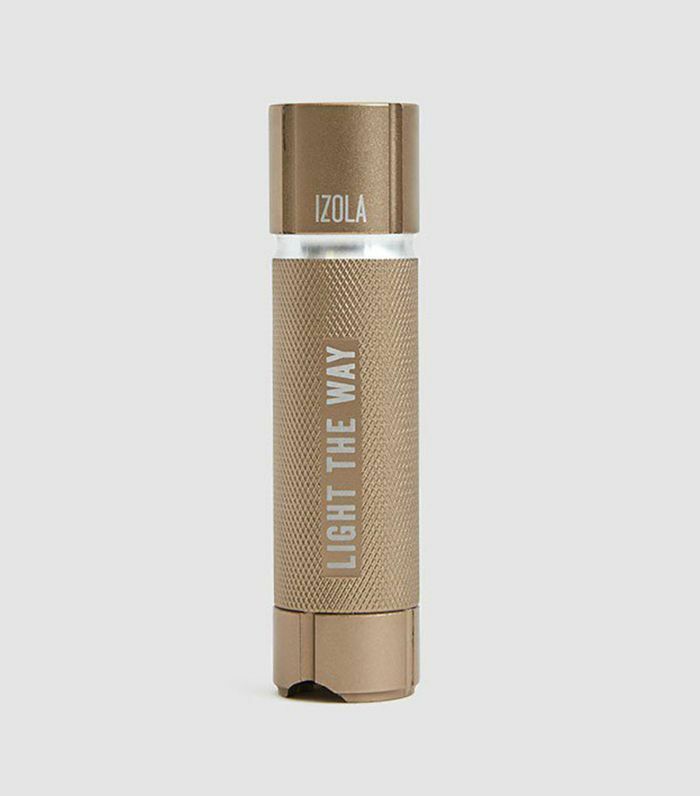 In case of a power outage, always keep a flashlight by your bedside. Your future groggy self will appreciate it during the next fire drill. Keep little trash bits and pieces from piling up by keeping a small wastebasket in the bedroom. 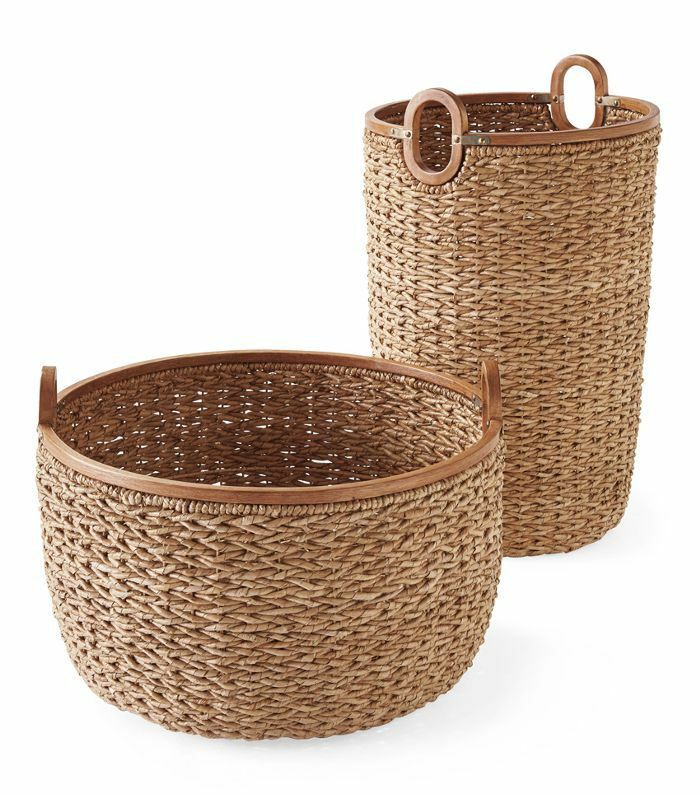 Not only will hampers keep you organized and help you keep laundry clutter to a minimum, but they can also enhance the design scheme. 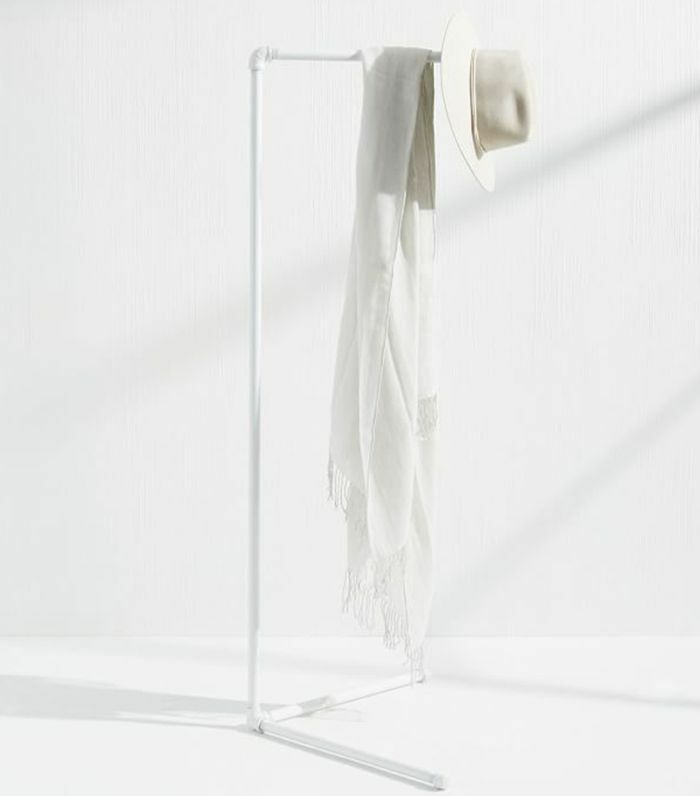 Keep your coats, towels, bags, hats, and jewelry organized and on display with a stylish hook system like this one. Tangled up cords can look messy and undone, but we can't really go without them. Instead, opt for a more stylish version, like this one. 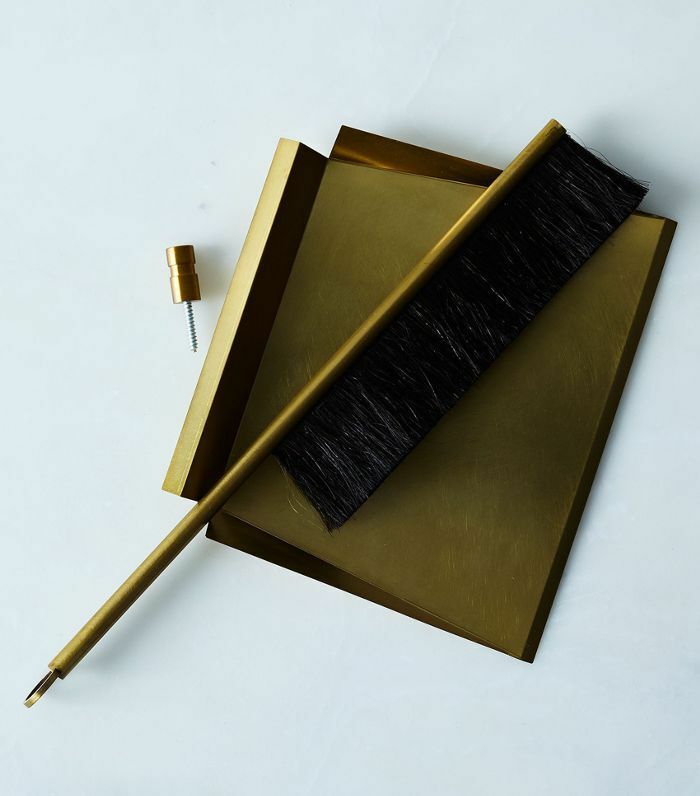 Have you ever seen a more elegant dustpan situation? It's definitely pretty enough to keep out in the open. 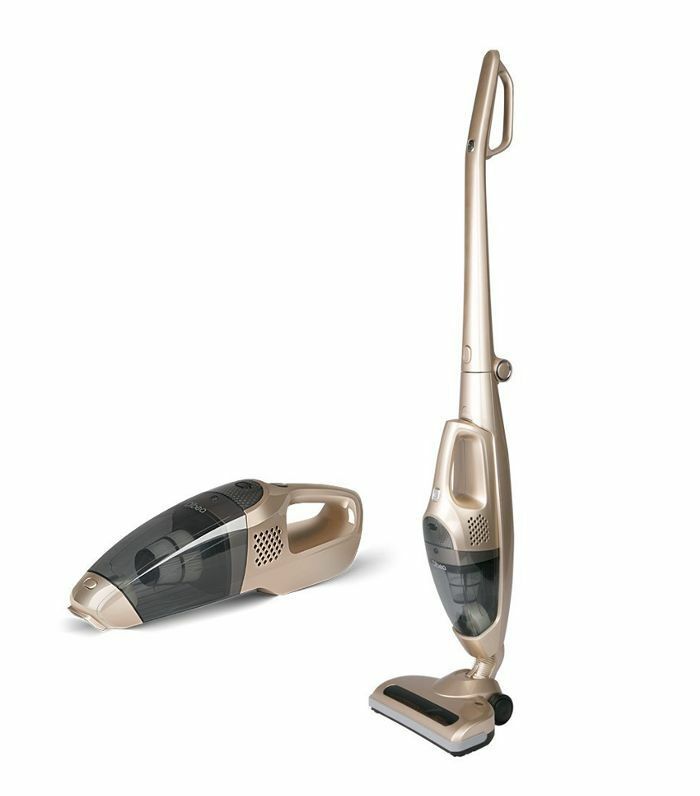 Slim, sleek, and effective, this is a great vacuum option for anyone short on storage, whether it gets tucked away in the closet or not. 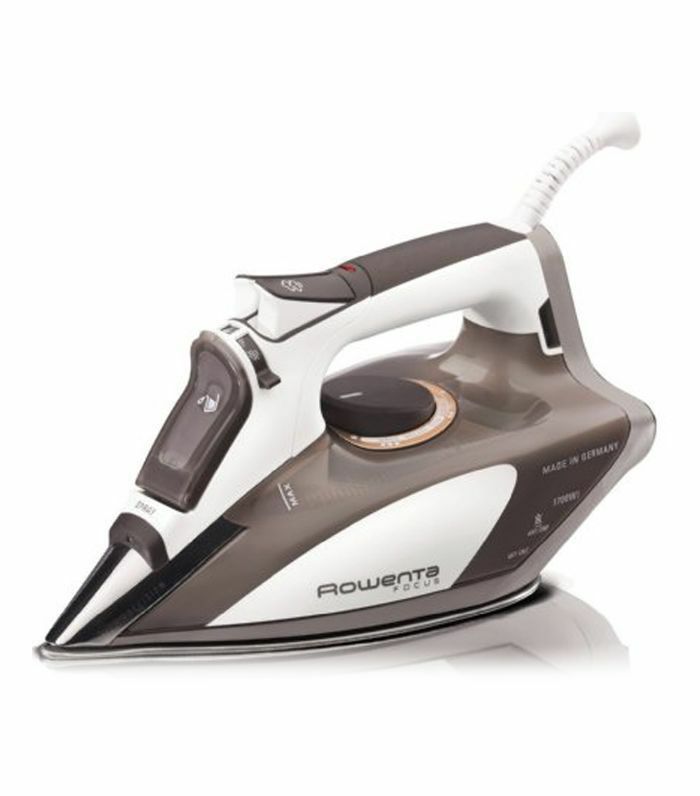 A little steamer that looks refined and doesn't kill the color scheme with a saturated hue will help you look presentable while keeping your interiors presentable, too. 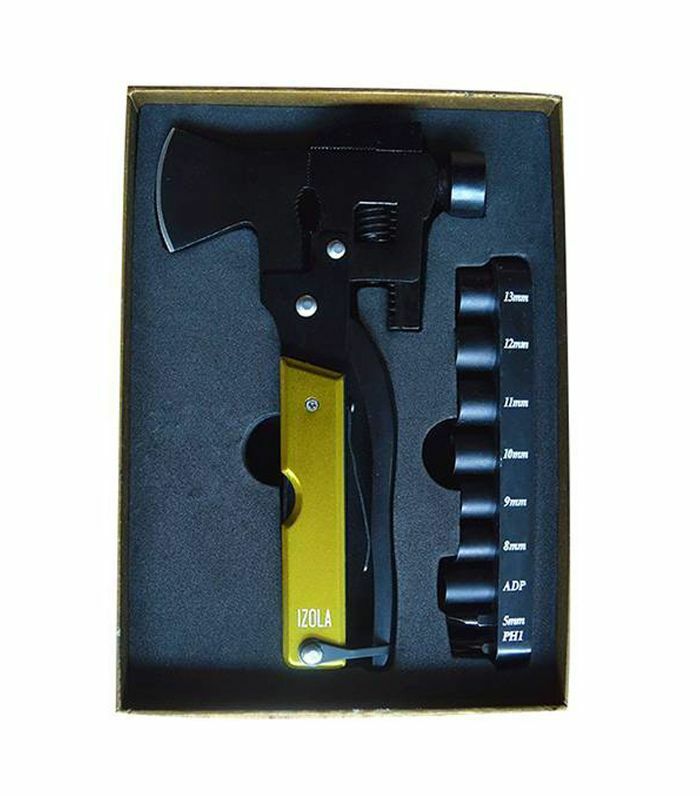 Keep this multi-purpose tool around the house for any home-improvement emergencies. If you have a pet or ever encounter dust (so everyone, basically), having a lint roller is a must. 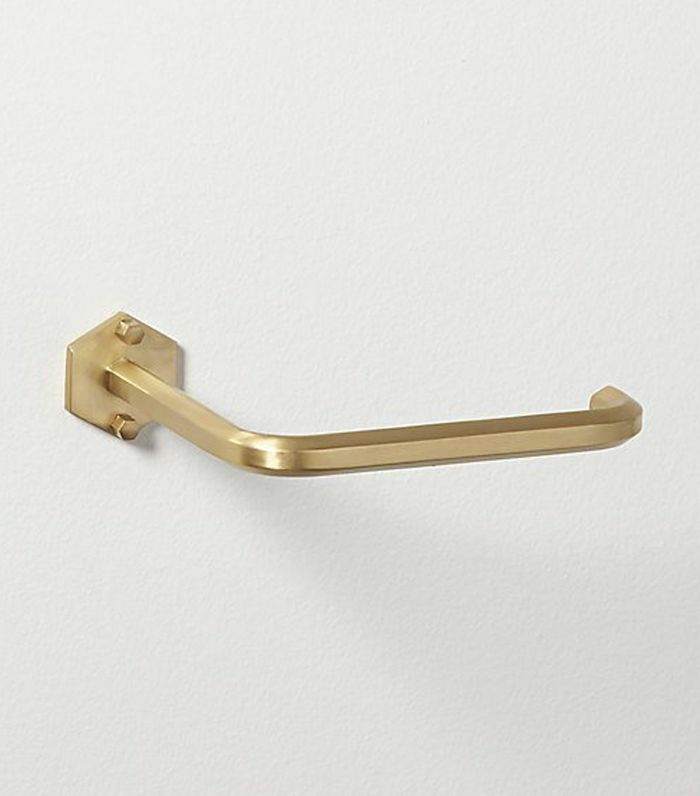 Slide this minimalist option in a drawer or keep it out in the open. This story was originally published on August 15, 2018, and has since been updated. Subscribe to our newsletter more style inspiration and shopping guides like this one.